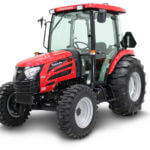 Are you searching the Mahindra Emax series tractors on the site? 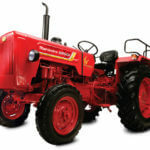 Are you interested in buying Mahindra Emax series tractors? 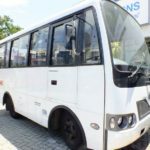 So here in this article, I am going to present all The Mahindra Emax series tractors price, key features, engine performance, transmission system, specifications, review, images and more. Mahindra Emax series include this type of tractors such as Emax 22 Gear, Emax 22 HST, Emax 25 HST, Emax 25 HST Cab. 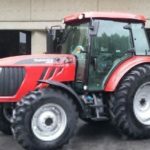 This all tractor are the best selling tractor in the world. It has a Five Year Powertrain Warranty. 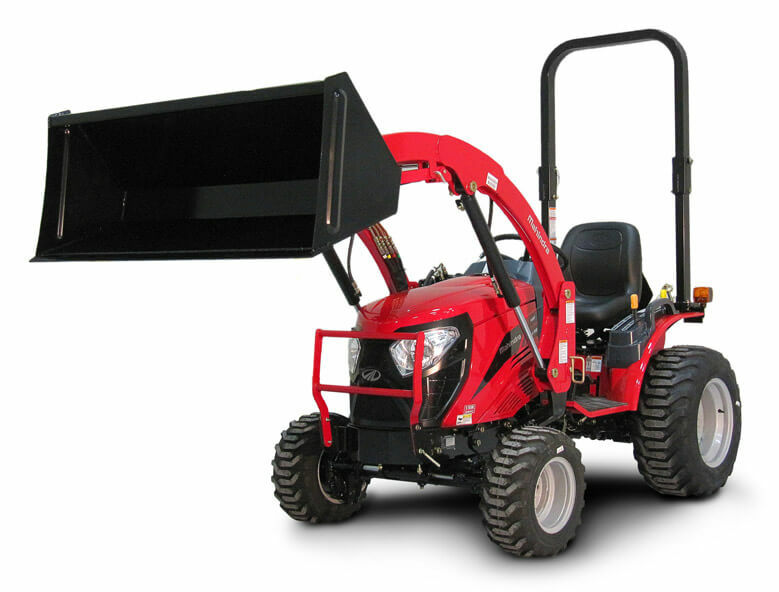 97% Customer satisfaction rating and 98% Customer loyalty rating of this Emax series tractors. So are ready to know about each single Emax series sub-compact tractors information. Mahindra Emax series Tractors ideal for Speciality, Hobby Farming, Rural Lifestyle, Equine, Home, Grounds Maintenance and Municipal. So are ready to know about each single Emax series sub-compact tractors information. 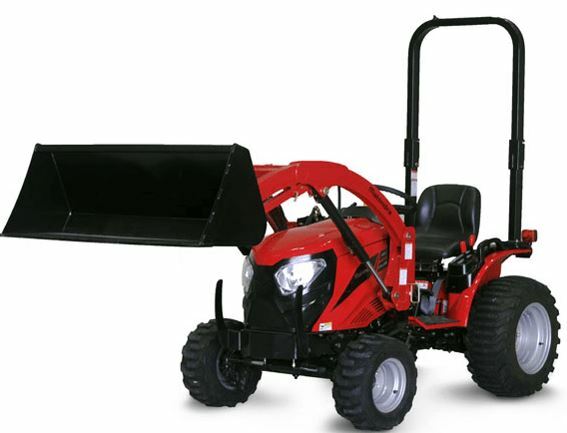 The Mahindra Emax 22 Gear tractor price is MSRP*: $17,220 USD. 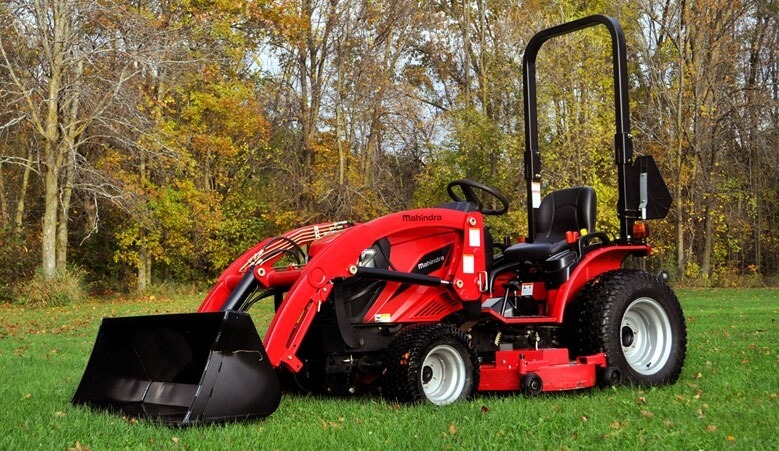 The Mahindra Emax 22 HST tractor price is MSRP*: $17,780 USD. 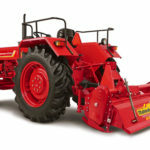 The Mahindra Emax 25 HST tractor price is MSRP*: $19,180 USD. 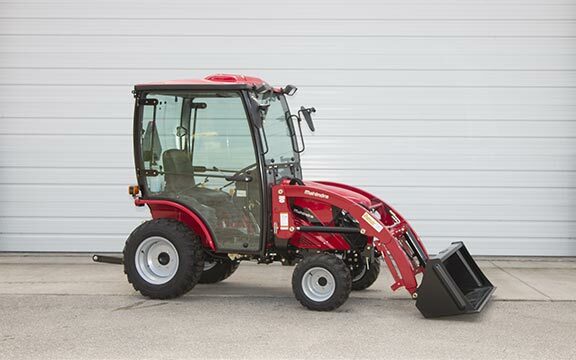 The Mahindra Emax 25 HST Cab Tractor price is MSRP*: $23,380 USD. The Emax Series sub-compact tractors that provide true tractor performance. 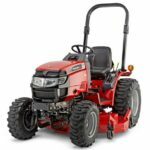 Featuring a complete range of available attachments and implements including a drive over mower deck, snow removal equipment and a backhoe that can be added at any time, you have a powerful and versatile tractor that provides the industry’s best value. That’s all about Emax series sub-compact tractor if you have any query regarding this article, then please comment below in the comment box but if you like it, so please share on the social media. Thanks for visiting our site.